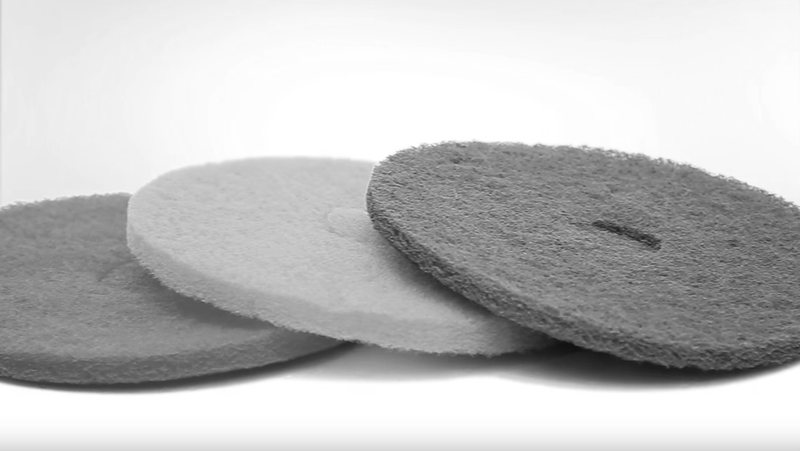 E-Line Pro® pads are the only pads in the world to contain FERRZON®, which is the only substance that can scratch a diamond. 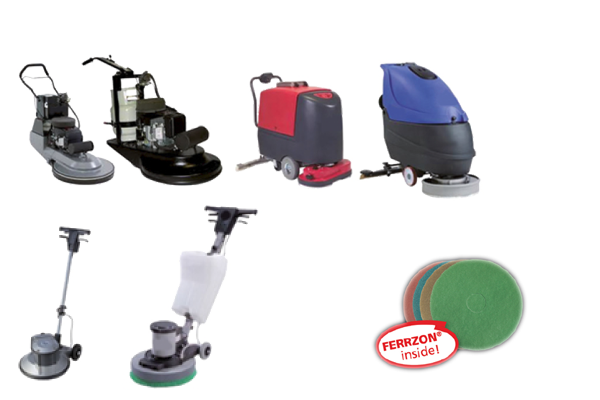 Because of its truly unique structural properties FERRZON® technology has shown to be superior to diamond on floor maintenance, grinding and polishing. 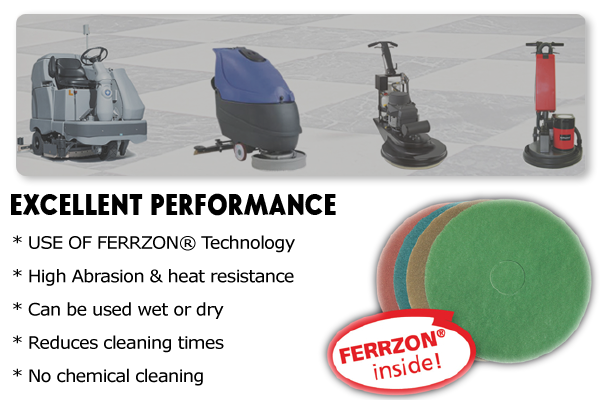 To support the FERRZON® technology E-Line Pro®pads are more open weeave and stiffer than competitiors thereby offering greater self cleaning and much better pad life and durability. The pads offer execptional performance and can be used wet or dry. If used wet they only require water and remove the need for expensive chemicals. 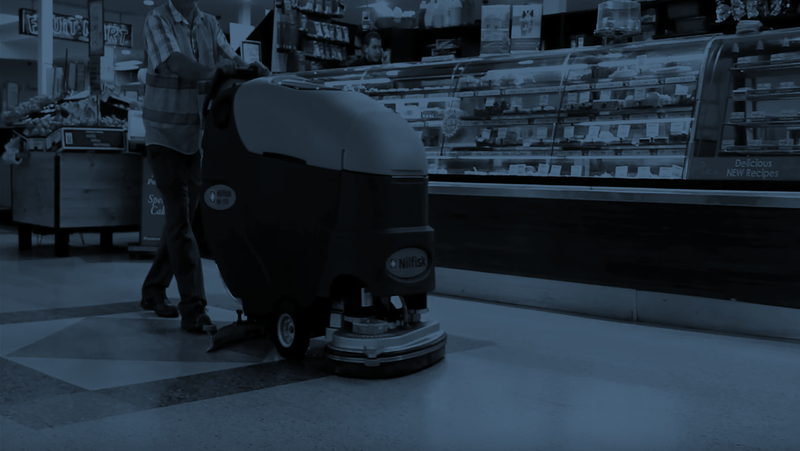 Today, cleaning costs are very importenant and E-Line Floorpads is helping you to avoid unnecessary costs and improve efficiency. 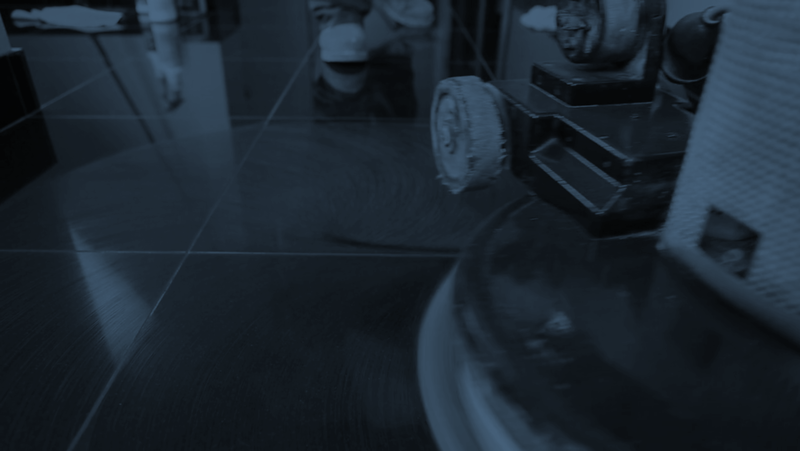 E-Line Pro® pads can be used wet or dry under scrubber driers, Single head, UHS burnishers and 3 head machines. (Planetary Machines). 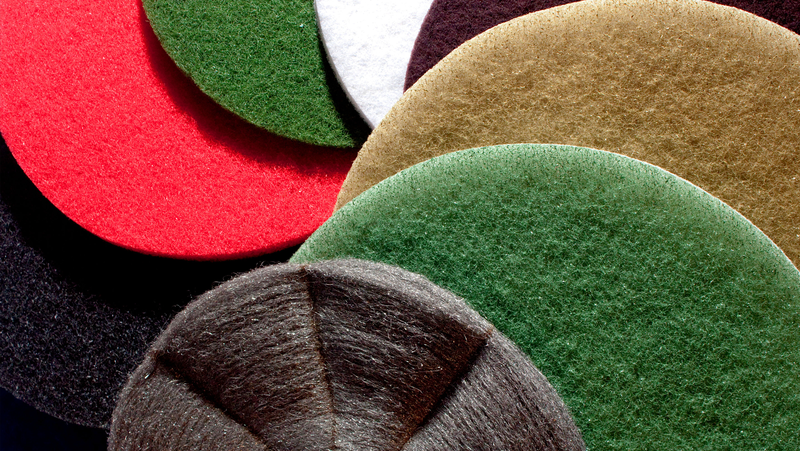 Heavy duty dry/wet stripping pad of hard fibres to strip floors fast and effectively. Designed for concrete floors. For scrubbing, Removes scuff marks and dirt. Does not affect the soiled top layer.